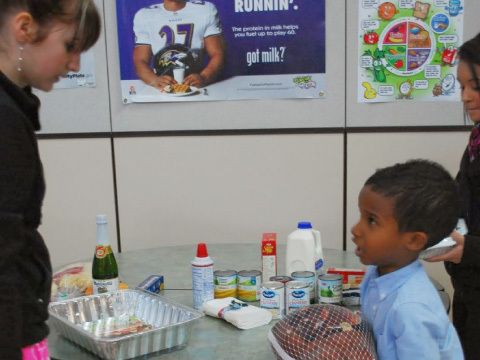 Join us this Sunday at 10 a.m.
Did you know that over 20% of our local Elementary school kids received reduced or free school lunches since their parents need financial assistance? 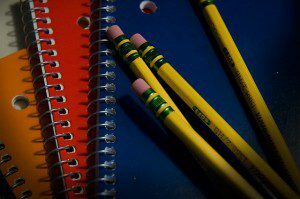 Each year, many parents aren’t be able to supply their children with basic school supplies? CrossWay Church helped to remedy this situation. The past few years, CrossWay Church has provided backpacks full of school supplies to Salmon Creek Elementary and Chinook Elementary. Thanks for you generosity! CrossWay Church also does a yearly Thanksgiving box drive. Members of our congregation donate a variety of different items. We put together a box with everything a family needs for a great Thanksgiving meal. Our members then deliver them to North Clark County residents that are struggling to make ends meet! CrossWay Church knows many families are having a hard time making ends meet. We want to serve our community by offering kids events where families can have fun together. In the past, we have hosted The Barnyard: Family Fun Zone, a kids craft tent, at the Salmon Creek Farmer’s market. 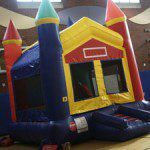 We have also provided fun events with a bounce house and carnival games through out the school year. Our congregation also serves individually. Some serve as foster parents. Other serve at local hospitals, homeless shelters, etc. Join us for worship this Sunday at 10 a.m.! Listen to last week’s sermon! Worship: Sun. @ 10 a.m.
You are welcome at CrossWay Church no matter what season of life you are in or where you are in your spiritual journey. Child Care is provided during our worship service. Infant – 2 years old have a nursery throughout the entire service. Kids (3 years old – 4th Grade) attend the 1st part of a worship service and are dismissed to Jr. church before the sermon. Can’t find the info you need? Sign up for our weekly email and stay up to date with what is happening at CrossWay Church.